BEST DEAL AT THE BEACH! UNDER MARKET VALUE. 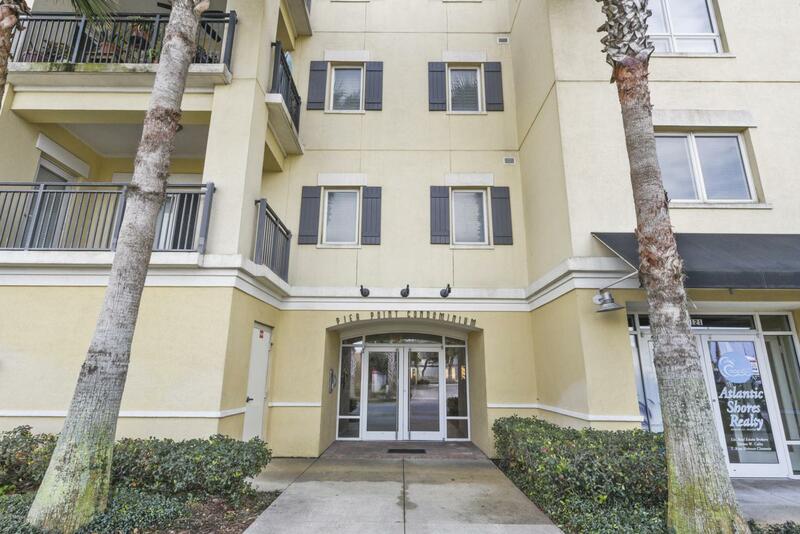 Don't miss the move in ready, modern, luxury condo. 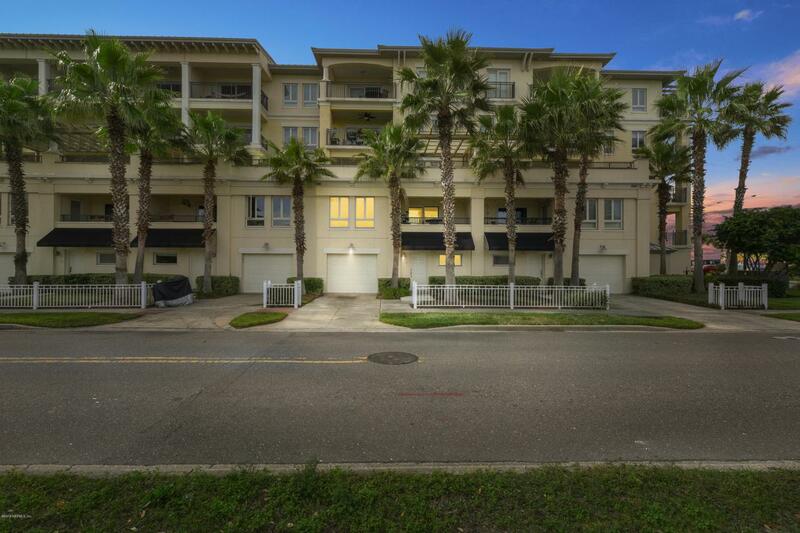 Ocean views, private entrance, 2 story unit w/attached garage. Gorgeous wood floors, updated fixtures, freshly painted and new AC. Kitchen has been updated w/ stainless steel appliances, and granite. Three bedrooms and two additional rooms for office or flex rooms. Master suite has walk in california closet and offers ocean views. The master bath has double vanities, lots of storage, and a large soaker tub. 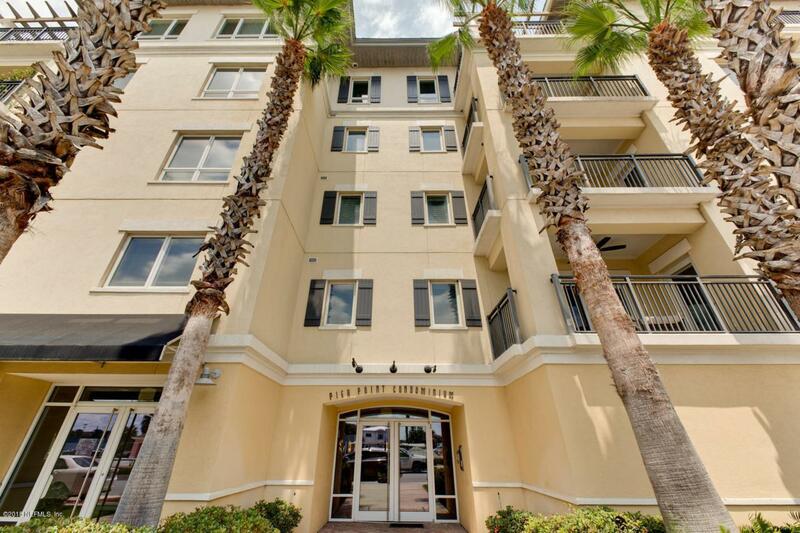 Walking distance to shopping, restaurants, clubs, and the ocean! 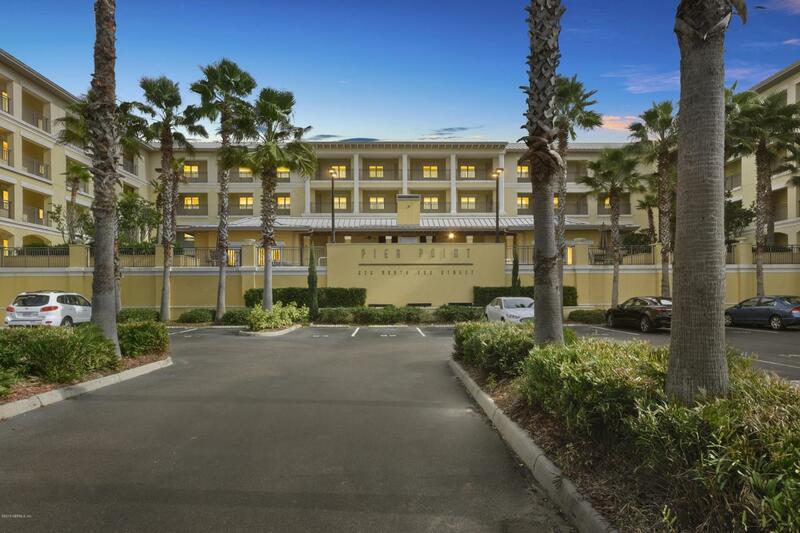 Secure building w/ pool/spa, fitness, club house, outdoor entertaining area with grill and summer kitchen. Only 7 of these units in this boutique community have private entrances, garages, and green space.